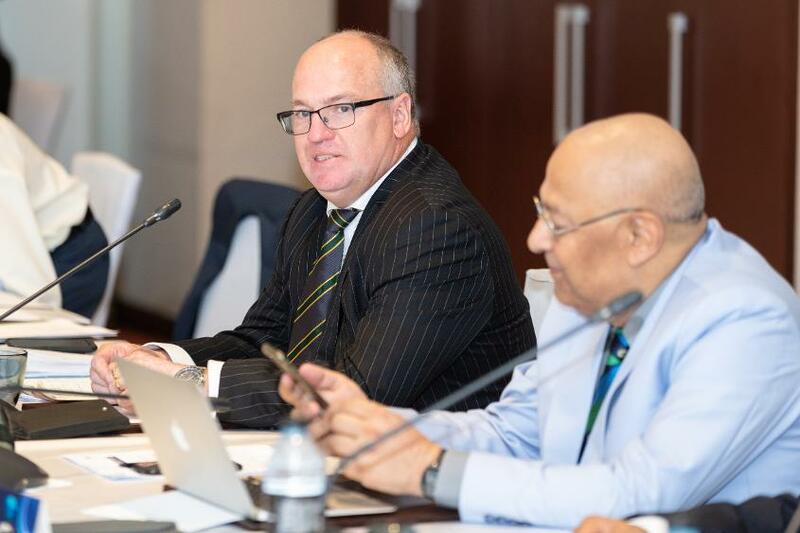 The International Cricket Council concluded six days of meetings in Dubai today with a number of key decisions taken. The Board moved to reassure Members around security ahead of the ICC Men’s Cricket World Cup in light of recent communication from BCCI and confirmed that as is normal practice this will continue to be monitored through to the end of the event. ICC CEO David Richardson said: “As you would expect for a global sporting event, the ICC, in partnership with the ECB has a robust security plan in place for the Men’s Cricket World Cup. We work closely with the authorities in our host countries to ensure that the safety of players, officials and fans is a priority. “Should those authorities raise the threat level of the event based on intelligence, we will, of course, uplift our security commitment as appropriate. We will continue to work with the ECB and our Members throughout the build-up to and during the tournament to keep everyone abreast of the situation. The UAE and Scotland were selected as the hosts of the respective ICC Men’s and Women’s T20 World Cup Qualifier events later this year. Scotland will host the women’s event from 31 August to 7 September 2019 whilst UAE will host the men’s event from 11 October to 3 November 2019. As part of the ICC’s ongoing commitment to accelerating the growth of the women’s game, there were two significant decisions taken. The first, from the Chief Executives’ Committee, is around the introduction of an age group Cricket World Cup for girls to create more opportunities for young women around the globe to play the game. The ICC will develop a plan for the introduction of this event during the current commercial cycle. 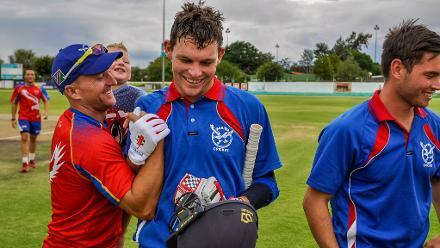 • Playing of international cricket, including playing conditions, regulations, guidelines, rankings, Future Tours Programme and technology. Anil Kumble has also been reappointed as Chairman of the ICC Cricket Committee to serve for a final three-year term. In July 2018, the ICC Board was advised that the Court of Appeal in Sri Lanka had stayed the Sri Lanka Cricket (SLC) elections for office bearers and appointed a Competent Authority for cricket in Sri Lanka. 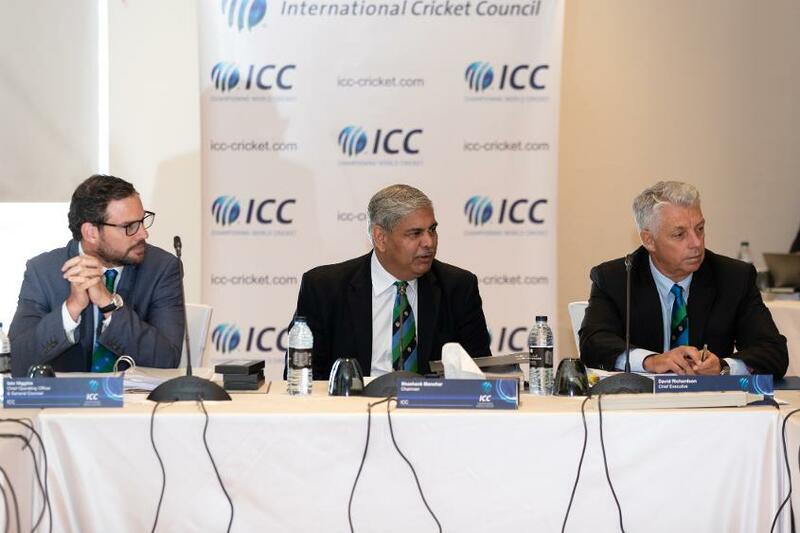 In light of this apparent government interference, the ICC set a deadline for elections for Sri Lanka Cricket and imposed funding restrictions on the organization with their continuing membership of the ICC under consideration if the organization did not comply. The ICC Board concluded that SLC have complied with the directions and welcomed Mr Shammi Silva to the Board following his election as SLC President and all restrictions have been lifted.